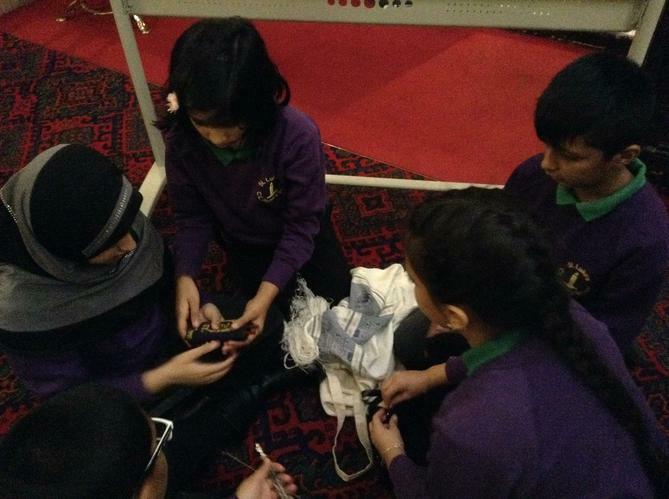 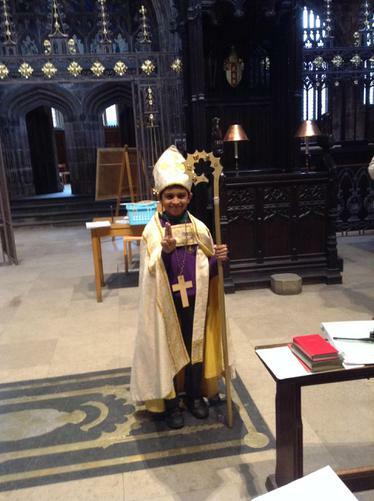 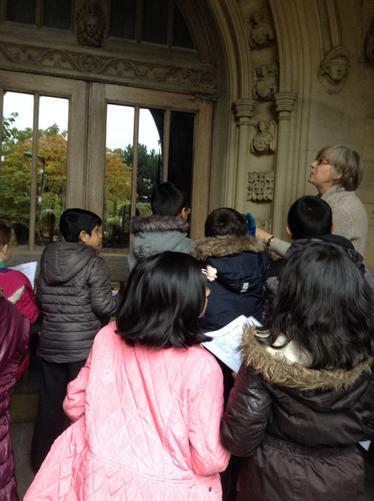 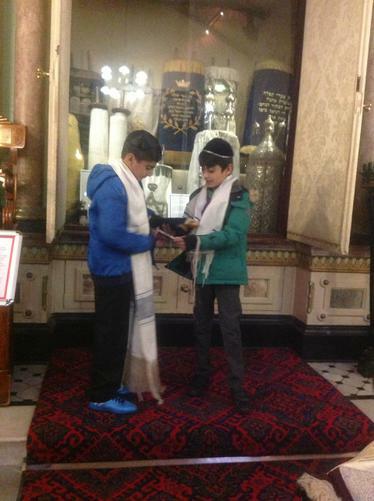 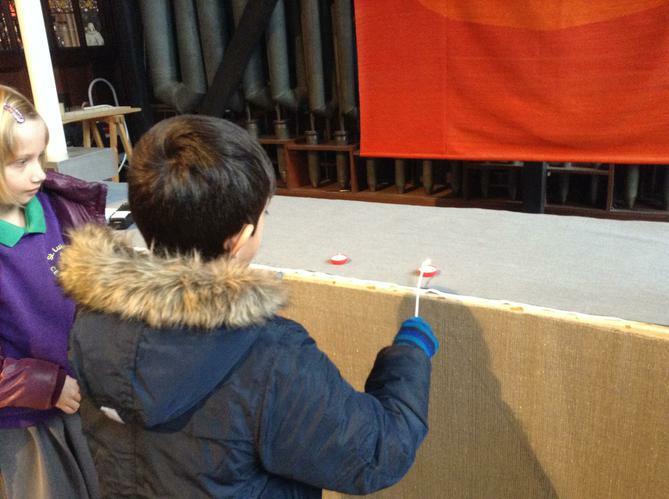 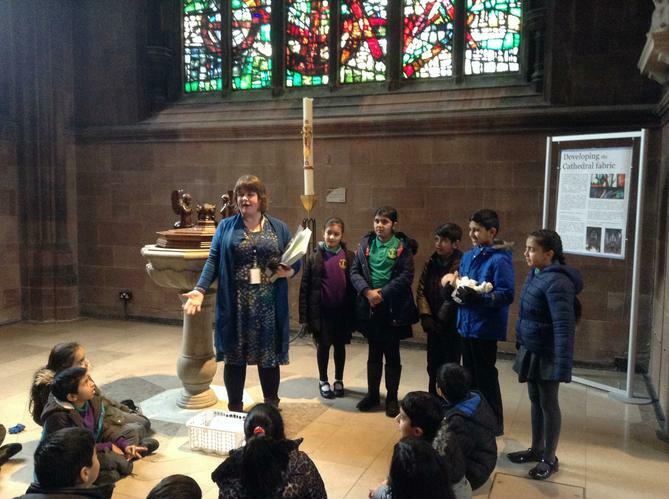 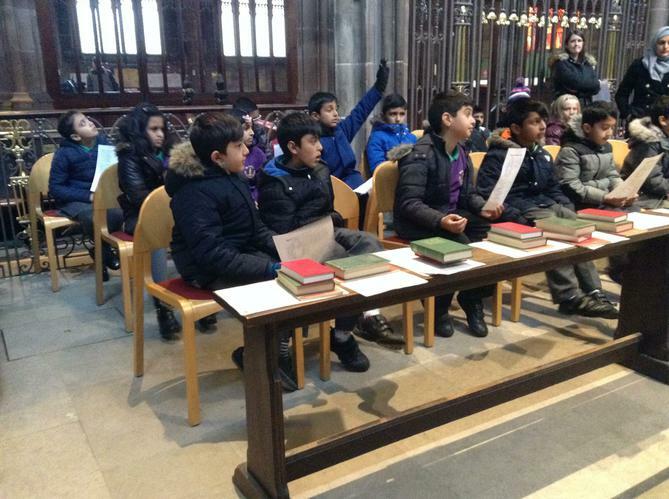 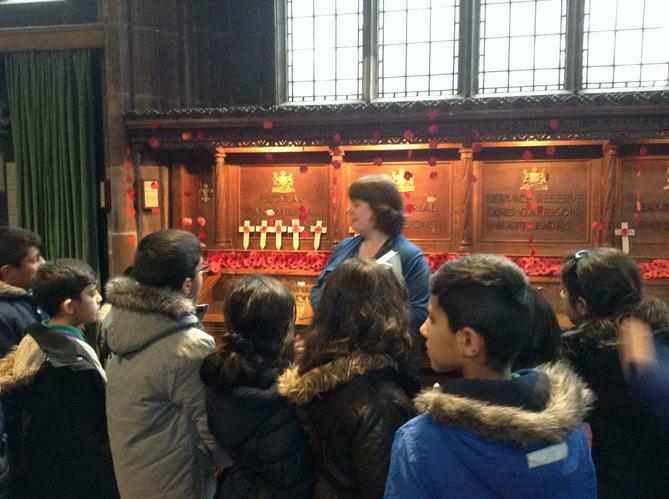 This week year 4 have been on a fantastic trip to Manchester Cathedral and the Jewish museum. 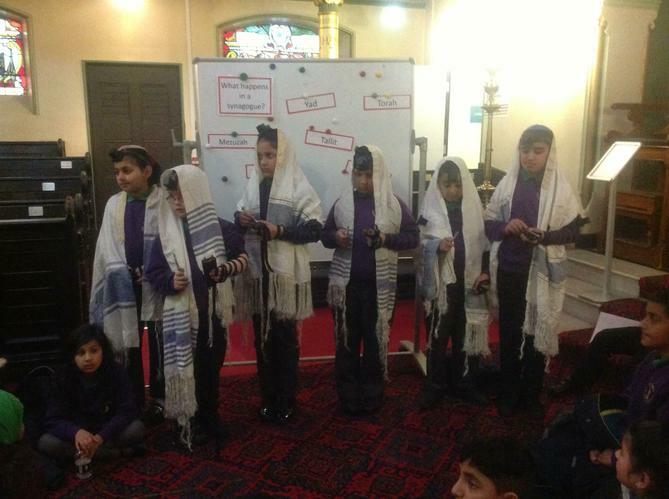 This was part of the children's work on different religions. 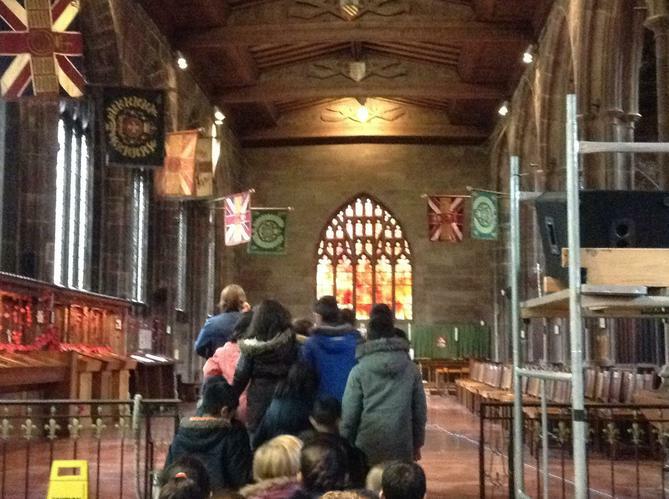 The day started off with a tour of Manchester Cathedral which included learning about the different areas of the cathedral and the history of the building. 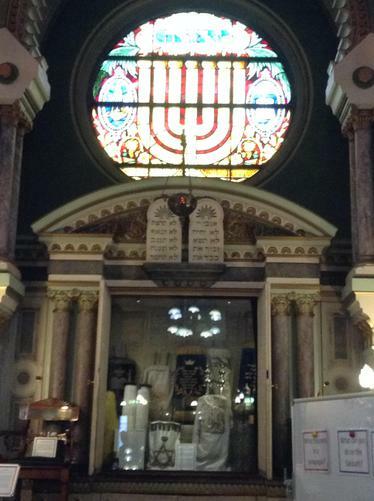 The day continued with a tour of the Jewish Museum. 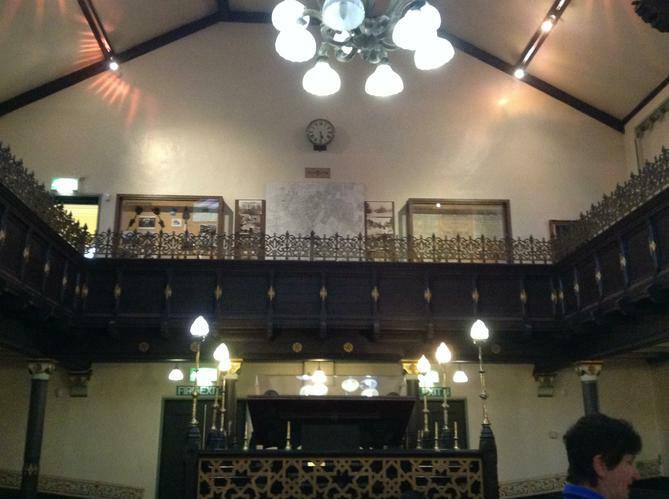 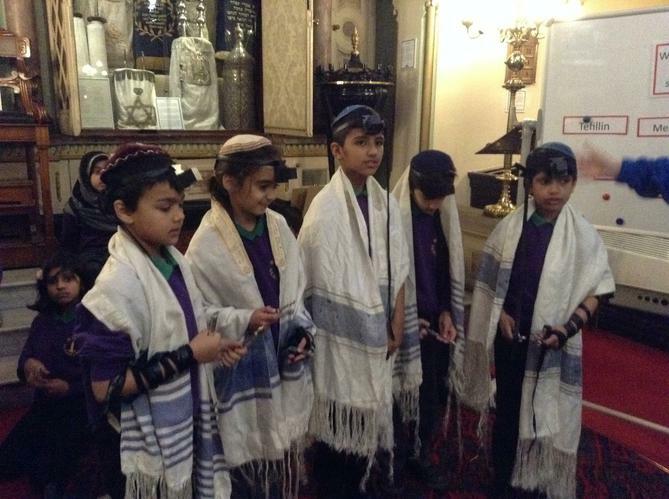 The children found this very informative and learned a lot about the Jewish faith, including the Sabbath day and the different parts of a synagogue.